This is an EU directive which will give us all more control over how our data is used and better protection for our privacy. We hold only the information we need to supply the services requested and store said data securely for as long as we have to for legal and safety considerations. 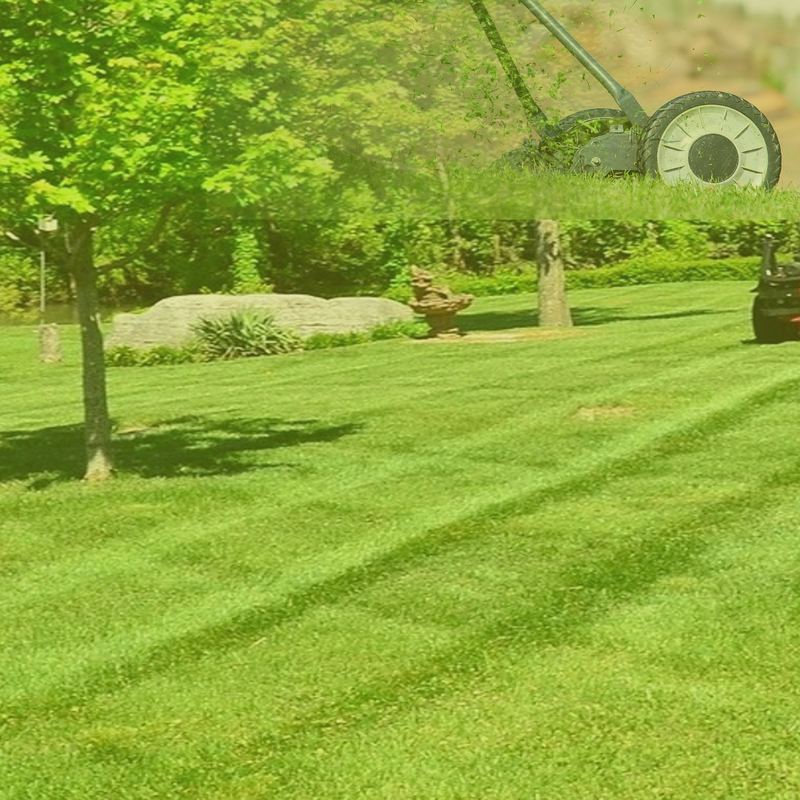 We cannot supply goods or cut your grass without it so we need it. We do not use your contact details for direct marketing purposes and never intend to. We will never sell or give your details to a third party for this purpose. As part of our contract with our customers we will collect your name, address, telephone numbers and email address to enable us to provide the services you requested. These details will only be passed onto a third party to enable delivery of goods ordered by yourself. These details are stored securely electronically, but never in the Cloud, and in hard copy to allow us to meet any warranty or machinery recall requirements. We do not hold your financial details. We use Paypal for all card purchases unless you chose to pay by Bank Transfer. We actually have no access to your financial details. You have the right to see what details we do hold about you and we will respond as soon as possible to any such request. If you wish to sign up to our newsletter please do. If you do so we will use the email address to send you newsletters and will not pass it on to other parties.